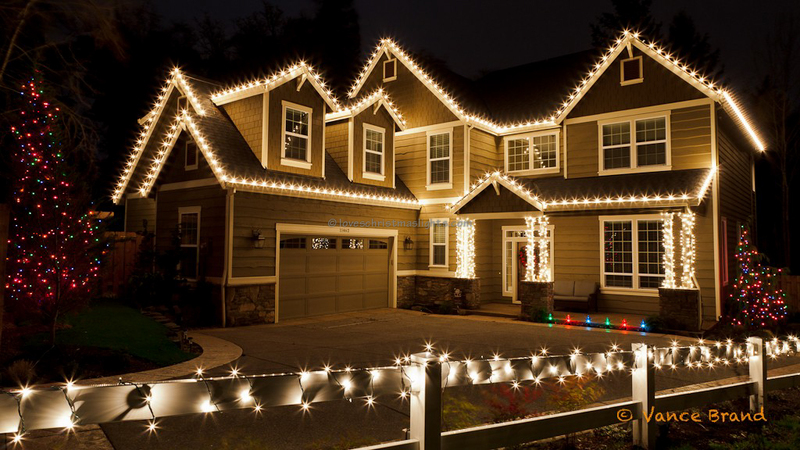 Follow or detail guide with photographs to learn how to install your own Christmas lights just like the professionals! 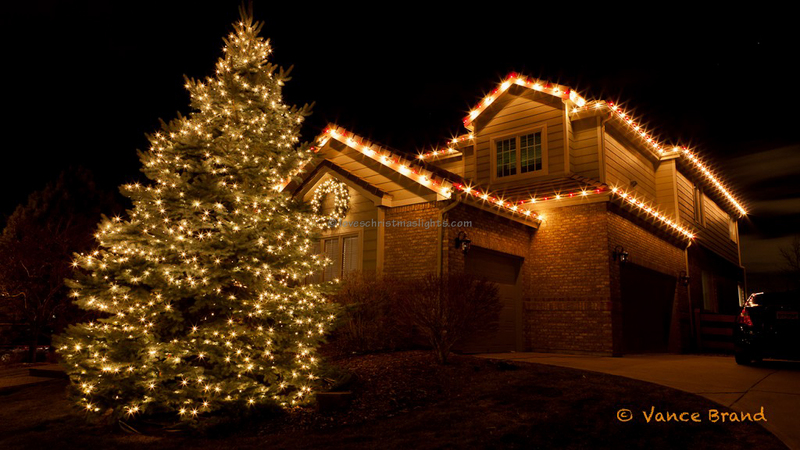 In this second article of the #Ideas series, we show you options for decorating the pine trees in your yard using Christmas lights you wouldn't normally use inside of your home and with methods that work great for outdoor Christmas trees. 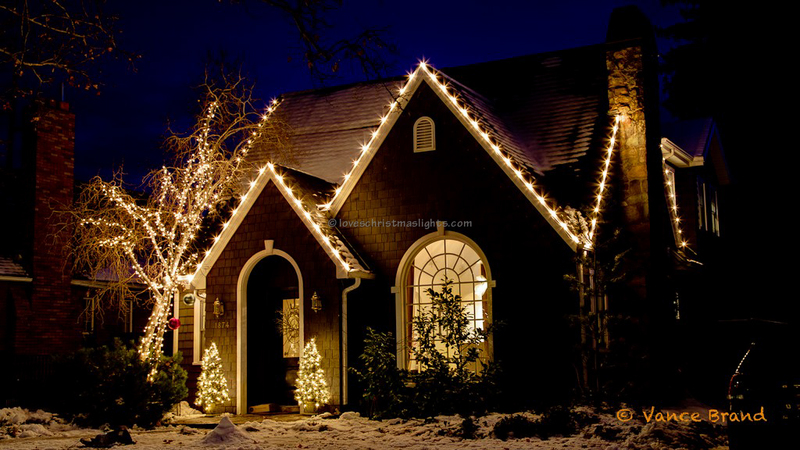 Projected income statement for a single Christmas light installation crew. It took four years to grow Atlanta Loves Christmas Lights to gross over $250,000 in revenues during an eight-week period.